As fires continue to rage across Northern California, authorities are reassuring residents worried about being deported. 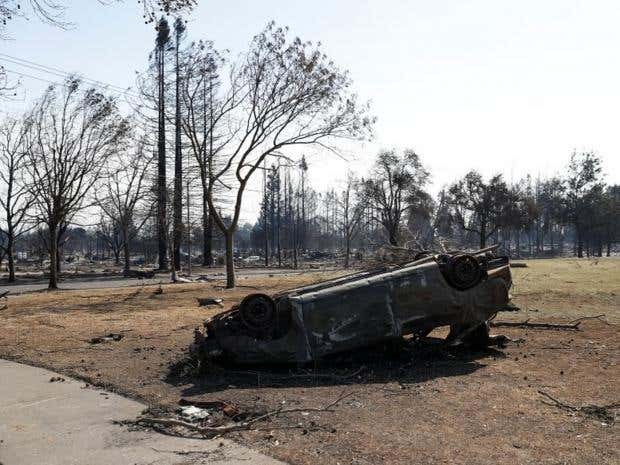 Thousands of people have been displaced by infernos that have charred over 200,000 acres and claimed 31 lives. As officials have implored residents to stay safe by promptly obeying mandatory evacuation orders and packing necessities ahead of time, they have confronted immigrants’ fear of exposing themselves to the immigration authorities.